At the halfway point of the year, it is always useful to take a moment to reflect on achievements to date. We are building our children and young people’s programs thanks to funding from the Tucker Foundation and the City of Kingston. These programs aim to help children who are living with loss and grief, and we use family therapy and person-centred approaches to deliver tailored sessions, working with family members, GPs, schools, social workers and psychologists. Through the generosity of the Tucker Foundation and the City of Glen Eira, we are about to start What About Me, a six-week support group for primary school aged children. The program focuses on children who have had a significant loss, who have a sibling or parent with an illness, have experienced bullying or lack confidence or social skills. 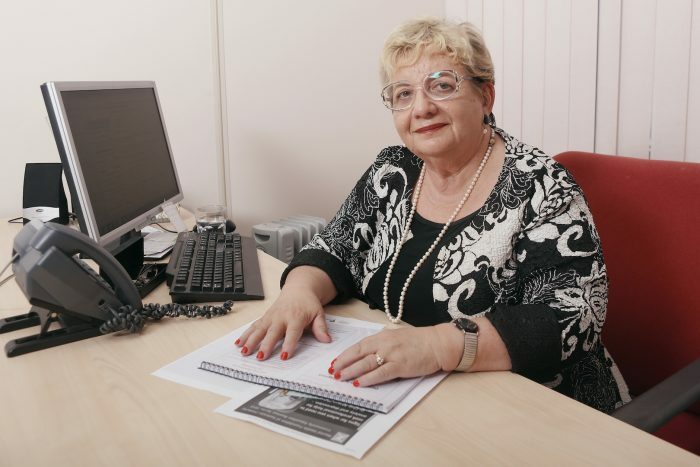 GriefLine has always run strong international helpline services, and this year has seen a 40 per cent increase in calls related to migration and grief. Through the generosity of Kingston City Council and in-kind support from our volunteers, we have been able to extend our helpline services to offer loss and grief telephone or skype counselling in Mandarin, Japanese, and provide support for the Malayalee, Somali and Persian speaking communities. We continue to find new ways to support newcomers to Australia, and especially older people who find it hard to settle. In the second half of the year, we will be running our prestigious Loss and Grief training program for new volunteers. As the number of calls coming into GriefLine rise, so does our need to recruit volunteers. Our program covers a range of issues that we deal with every day, from mental health, to deaths, from patient, carer and family issues through to children’s loss. Training underpins all our work, and ensures that our volunteers are able to provide the right style of listening at the right time. Two trends in the issues we deal with are homelessness and the needs of carers. I was especially delighted to read the latest Victorian Government carer strategy, which recognises and supports Victoria’s 736,600 carers who give their time, effort and love to caring for a family member or friend who needs them. Of these carers, 25 per cent are over 55 years old and more than 162,000 carers are aged 65 years or older. Many care for their partners, older parents, adult children and/or grandchildren. Older carers mainly take on the care role of people 65 years or older because no other friends or family are available. Recognising and supporting Victoria’s carers: Victorian carer strategy 2018–22 is the first whole-of- government strategy to support carers in their own right. Critically, the first priority is that carers have better health and wellbeing. Having access to listening support, such as GriefLine provides, is clearly important. None of our work would be possible without your donations. We thank you all.